Original article published on Dropbox's blog here. 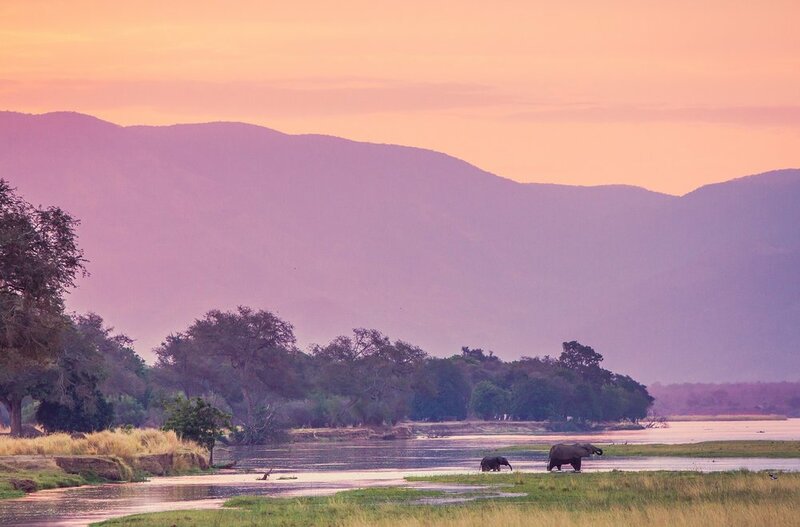 The Zambezi Valley of Zimbabwe contains a World Heritage Site and the longest contiguous wilderness area in Southern Africa. Though the region is home to one of Africa’s remaining elephant strongholds, the Zambezi Valley has lost 40% of its elephant population since 2001. In 2016 alone, they lost one elephant every four days to poaching. It’s this crisis that inspired a heroic effort to stop the poaching. Formed in 2015, Zambezi Elephant Fund (ZEF) brings together a passionate group of individuals, NGOs, tour operatives, and The Zimbabwe Parks and Wildlife Management Authority. And as you might imagine, trying to coordinate the logistics of their complex work takes an incredible amount of collaboration. “Instead of working on this issue in our own ways, we’ve combined our efforts in order to most effectively prevent poaching,” said Richard Maasdorp, Coordinator, Zambezi Elephant Fund (ZEF). Though this collaborative model is rare across Africa, the founders of The Zambezi Elephant Fund are convinced it’s one of the main reasons for their success. Here’s how their team unites different parties in pursuit of a common goal—and uses Dropbox to make that work easier. The campaign against poaching begins by training the people on the front lines: the rangers. The ZEF team provides them with food, equipment, and transportation to the areas known to have poaching activity. 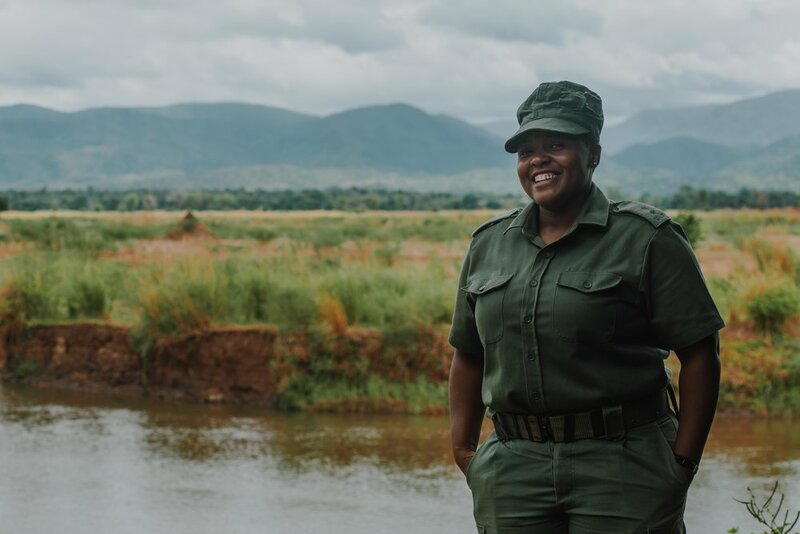 The rangers patrol on foot, looking for human footprints, fires, vultures—any indication that poachers have been in the area. 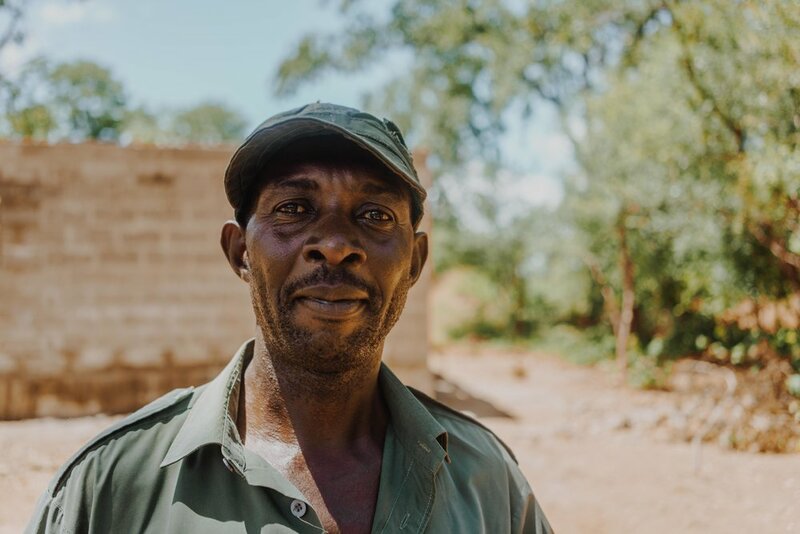 In the dry season, Richard says the team looks for waterholes and springs inland because elephants tend to congregate there in search of water. In the hilly areas, poachers move up and down the steep hills using generation-old elephant paths. These elephants have figured out the easiest way to climb up and down the steep slopes. The more ground the rangers can cover in these hot spots, the better. Because even if the poachers aren’t confronted directly during a patrol, they get nervous when they see the rangers’ footprints. 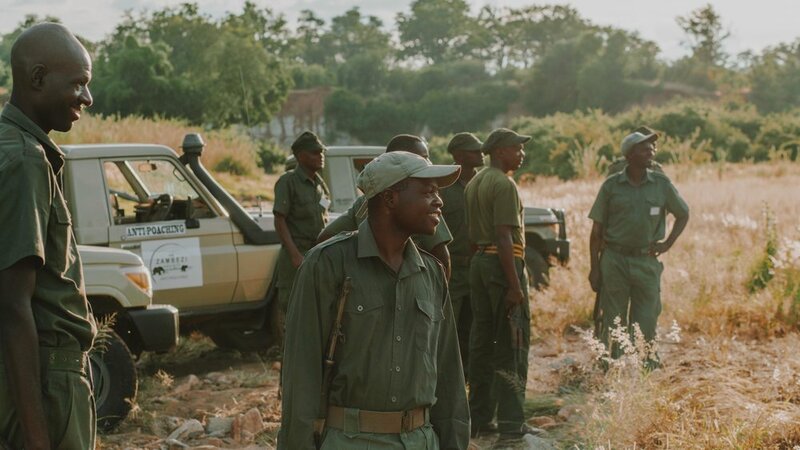 The rangers’ food, transport, and equipment—including radios, tents, packs, and mosquito nets—are made possible by groups and individuals committed to anti-poaching. Much of the area where poaching takes place is remote and difficult to access. To get rangers in there as quickly as possible, ZEF’s partners have been using earth-moving equipment donated by their supporters to create anti-poaching paths. It’s estimated that nearly 50% of these poachers come from Zambia, crossing the Zambezi River to get to the elephants. To help reduce these numbers, ZEF has funded a patrol boat to intercept the poachers and prevent them from even reaching the shore. There is also an anonymous tip program that enables witnesses to use messaging apps to send anonymous tips about who might be poaching, or hiding ivory before it’s shipped. If this leads to the arrest of people involved in illegal wildlife crime, then a mobile payment is sent as a reward to the informants. This has proven to be a very successful program. When the work you do happens in such a remote area, how do you communicate the impact you’re having? More important, how do you bring in more people from around the world, and invite them to participate in your mission? For ZEF, email attachments and bulletins were losing impact. Being able to vividly illustrate both the majesty of the elephants they’re protecting and the urgent need for help is key to reaching new supporters. To help people understand the ZEF mission, it takes more than text to tell the story. So they turned to Dropbox Showcase, a new product introduced in October 2017. One of the key features Richard appreciates about Showcase is the ability to customize the presentation for different audiences. When they share a project externally, Showcase lets them highlight different aspects and tailor them to the interests of the recipient. They can quickly make tweaks to add details and reorder files so that the priority information is right at the top. ZEF also uses Showcase internally to communicate across their entire organization. After workshops and strategy meetings, they often need to share takeaways with the rest of the team and partners. Richard says they find it much more engaging and motivating to present this information as a showcase rather than ordinary meeting minutes.